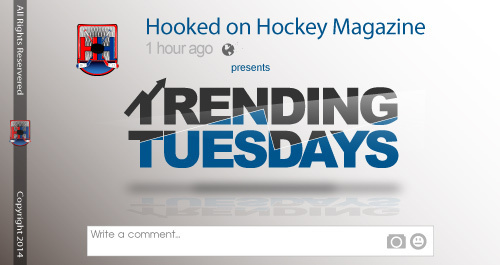 Hooked on Hockey Magazine takes a closer look at some of the NHL’s top headlines for Trending Tuesdays. What’s wrong with New Jersey? After a 4-0-0 start to the 2018-19 campaign, and portraying confidence that “they’re the real deal this season,” the New Jersey Devils have been trending in the wrong direction ever since. The reality is that the team is in an odd situation. There are young skaters, still unproven, in all areas on the ice that are still progressing (hopefully); and the team is simply one dimensional. Once an opponent shuts down the Hall-Hischier-Palmieri line, the Devils find themselves back in purgatory and hell eventually freezes over. Just take the team’s 7-3 and 6-1 losses to the likes of the Ottawa Senators and Toronto Maple Leafs last week. Jersey just doesn’t have the manpower and have struggled to establish an identity – or at least one that’s consistent in today’s competitive NHL. Jersey is still in that stage where it may need to fail in order to succeed, and expect this team to have it’s extended ups and downs throughout the remainder of the season. 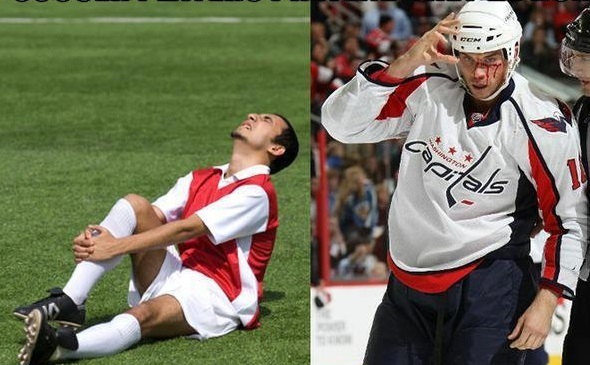 A lot can change in the span of one season in the NHL. Just scroll through the league’s standings are you’ll notice that there are a number of teams in the playoff picture and teams that weren’t even close to clinching a berth last season. The Buffalo Sabres, Montreal Canadiens, New York Islanders and even the New York Rangers are in the hunt to realistically appear in the 2019 Stanley Cup Playoffs. Yes, it’s early, but there’s a chance that at least two of those clubs will still be playing come mid-April. Tomas Tatar a marqué le but de la victoire contre son ancienne équipe! 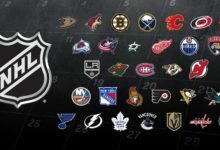 In the West, the Vancouver Canucks, Calgary Flames and Dallas Stars are all making a case that their trio will be able to shake things up in their respective conference; especially with teams such as the St. Louis Blues, Chicago Blackhawks and Los Angeles Kings struggling. Los Angeles and Chicago are in the basement – can that change? 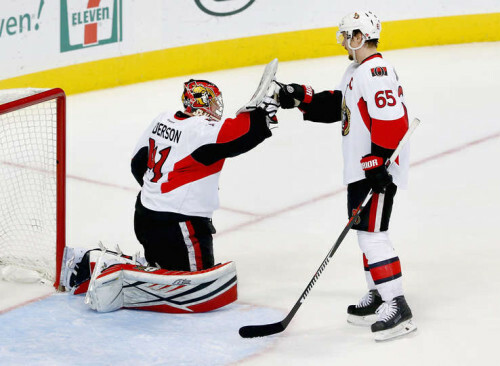 Two teams that were stranded in the league’s basement for an extended period at one point in the NHL, rose to the occasion and reminded the hockey world what it’s like to be a Stanley Cup dynasty from 2010 up until recently. 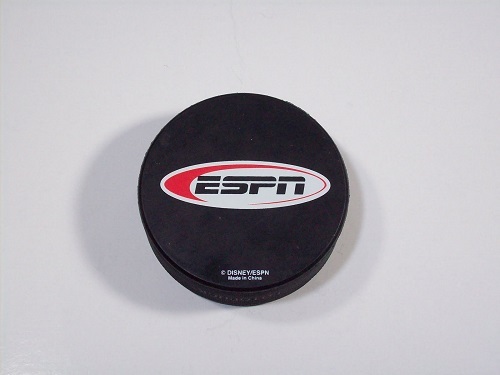 The Chicago Blackhawks and Los Angeles Kings are in last place for the Western Conference, respectively. 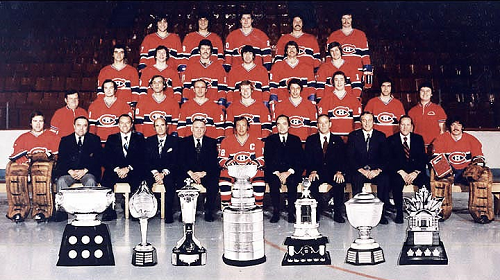 Yes, it wouldn’t come as a surprise if neither team won a Cup over the course of the next two-to-three seasons, but both teams were expected playoff contenders – or, at least Los Angeles who this hockey enthusiast believed had one more push in it to make a run at Lord Stanley. The Hawks fired head coach Joel Quenneville two weeks ago, but it’s unlikely a newly appointed rookie head coach Jeremy Colliton will do wonders for Patrick Kane and company. Chicago needs to make a decision on Kane and captain Jonathan Toews and whether or not the Hawks should sell them off and enter a true rebuild. Rebuild, Chicago. It’s time, and sooner rather than later will do wonders. On the other end of the ice, the Kings are structured to be more competitive than their rivals in Chicago. Los Angles thought that its biggest concern from last season, and entering 2019, was finding the back of the net. The Kings inked established sniper, Ilya Kovalchuk, this offseason; but that still hasn’t played out the way Los Angeles planned. The Kings are currently last in the league in goals for. With Thanksgiving approaching, both teams are going to have make historic runs in order to prove the doubters wrong. Keep in mind that it’s rare to see a team clinch a berth in the playoffs when they’re not in the playoff picture by the time Dec. 25 arrives. Get your Christmas list and wishes ready, Chicago and Los Angeles. Things went from bad to worse on a consistent basis in Vancouver, after the Canucks appeared in the 2011 Stanley Cup final only to surrender a 3-2 series lead to the likes of the Boston Bruins. It seemed that the Canucks would never be able to recover at the rate they were going, especially with the front office’s decision with the team’s roster. Yet, less than three months into the team’s first official rebuilding era since the early 2000’s, the Canucks are proving that they’ll again be a force to reckon with in the NHL. Vancouver is in first place for the Pacific Division and has also defeated Cup contenders such as the Boston Bruins, Pittsburgh Penguins and Tampa Bay Lightning. Yes, it’s early but let’s give credit where it’s due. The Canucks’ early success this season is, well, shocking. The goaltending still needs to improve, but Elias Pettersson (former 2017 fifth-overall selection) has already proved he’s the new face and star for the Canucks; and Bo Horvat has hinted that he may be better off not lingering in the Sedin twins’ shadow.